4 tracks from each band, both spewing out killer crust punk. 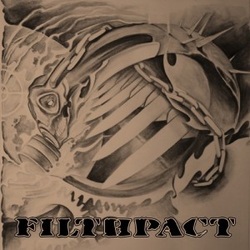 4 tracks from Filthpact, 3 from Kansalaistottelemattomuus and all of it ripping crust. Two tracks of furious necropunk. On translucent yellow and black splattered vinyl. Limited to 250 - hand numbered.